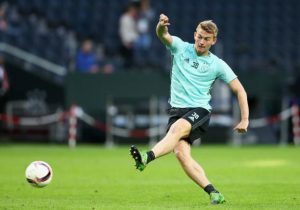 Bielsa Looking To Reunite With His Former Player At Leeds United: What Can He Add To The Squad? 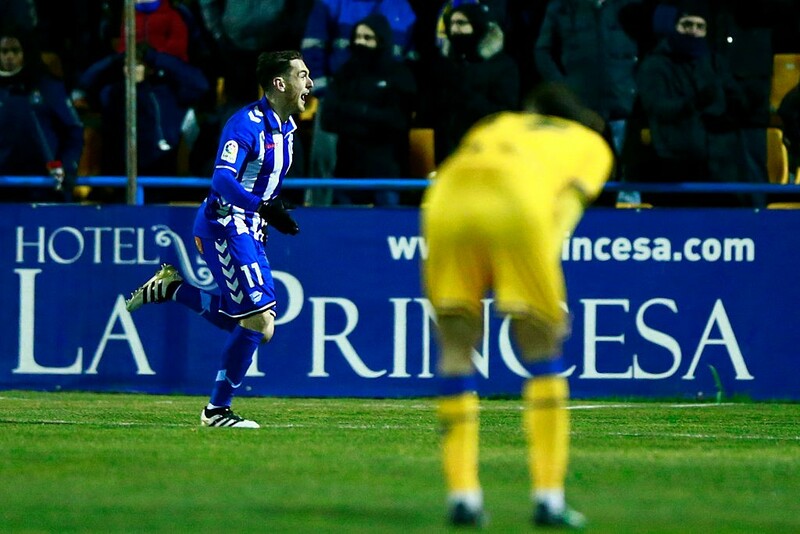 Leeds United Could Land This 2 Time Spanish International: What Can He Add To Bielsa’s Squad? 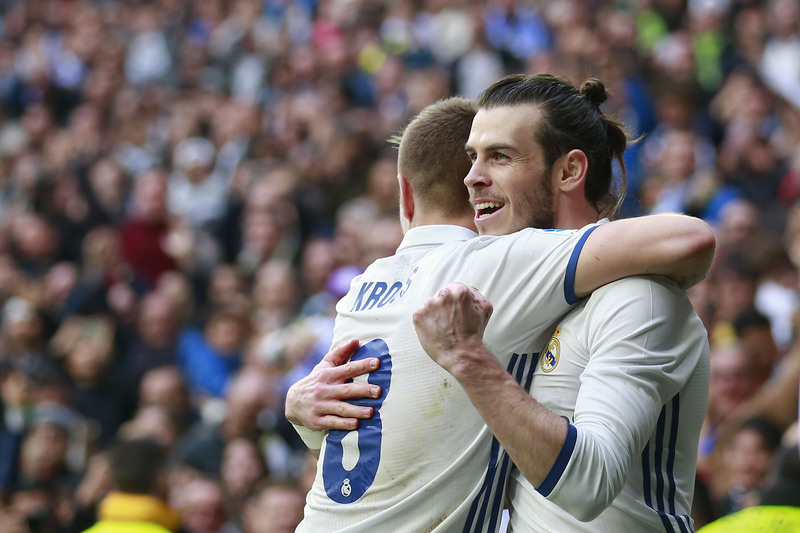 Why Rafael Benitez Should Consider Signing This La Liga Midfielder For Newcastle United? 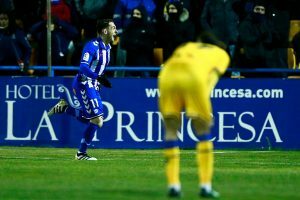 Leeds United Target Close To Joining Spanish Outfit For £2.5m: A Huge Mistake From Bielsa? 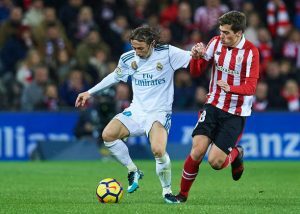 Liverpool Linked With A Move For This La Liga Winger: The Right Choice For The Reds? Liverpool Submit Offer For This 25 Y/O Spanish Winger: The Right Fit For The Reds? 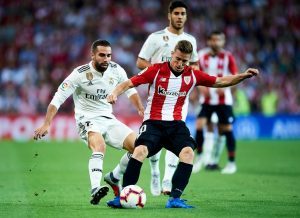 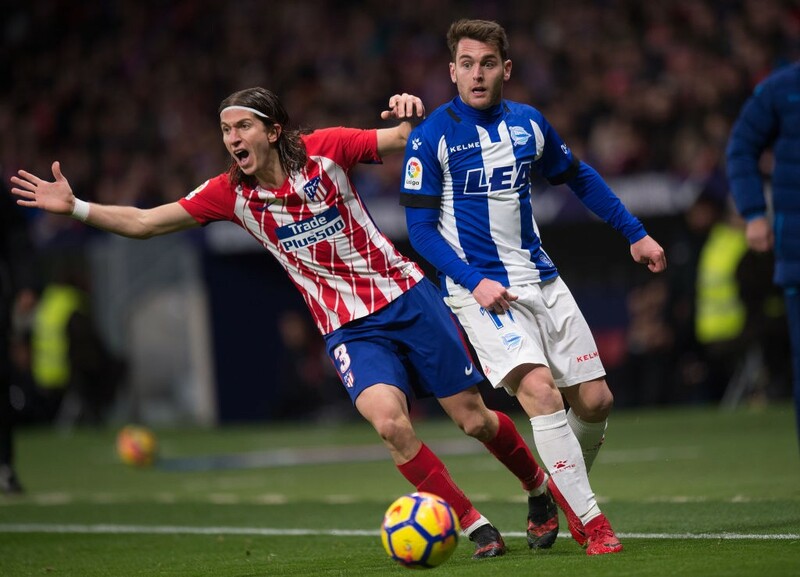 Liverpool Monitoring Situation Of La Liga Attacker: A Shrewd Buy For Klopp On A Free?